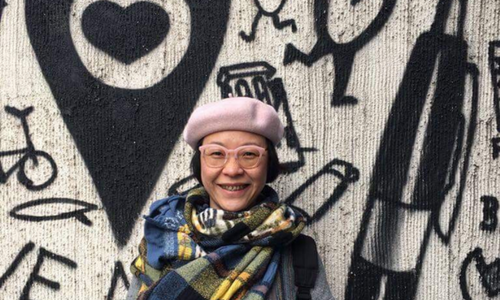 Local brand experience agency Secret Tour Hong Kong has hired industry heavyweight Erika Chan as group creative director, starting today, Marketing has learned. Chan was the group creative director for Havas for the past three and a half years, and before that, she held the role of creative director at Leo Burnett. Creative partner of Secret Tour Hong Kong Stephen Chung expressed his excitement at a “small local agency hiring a big icon in the industry”. “In the past, I always hesitated to hire from 4As [agencies],” he said. “They have their own practice, working style – lots of resources and departments. Here, everyone does everything. Chan also expressed excitement to be joining Secret Tour Hong Kong. “I look forward to pushing the creative standard and art direction of the works here,” she said. “Can we change the font of the post on Facebook?”..
She takes over from Paul Gibbins who has led the office for four years and moves on to lead a large regional business for Mindshar..